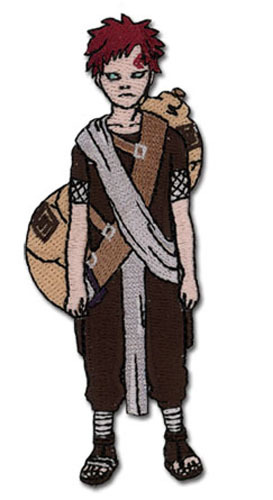 These are Naruto Iron-On Patches. Each of these patches can be ironed on to surfaces like your jacket or school bag (pleae be aware of the material of which you iron these patches on, as some materials may melt or be ruined when ironed). Each of these patches is about 2-3" tall, and feature your favorite Naruto characters! These patches can only be applied once.